Leading Manufacturer of Diesel Generator and AC Diesel Generator from Delhi. 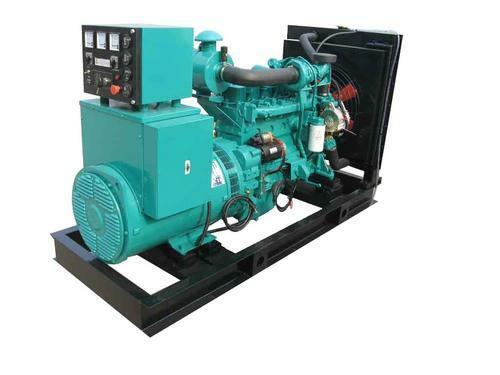 We are instrumental in offering a wide range of Diesel Generator to our clients. Being one of the reputed organizations in the market, we are engaged in providing an exclusive range of AC Diesel Generator.